Chrome Batteries are SLA batteries that have nut and bolt connectors. This means they are sealed lead acid batteries. However, they are still constructed using lead calcium alloy and AGM technologies. 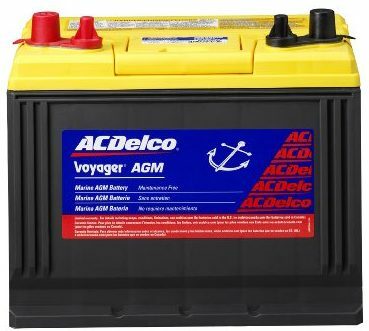 What this means for you is that they are completely maintenance free and you will never need to worry about spills, leaks, water to check, or any other marine battery maintenance issues that may come along with your batteries. These batteries offer the highest amp hour capacity by using Fiberglass mat separators combined with high cell compression. They resist vibration even in the most extreme conditions by using only the highest quality materials. As proof of this, and the company’s certainty in their batteries, you will discover an excellent 18 month warranty backing each battery. There is also a 60 day money back guarantee with no questions asked. If you are not happy with your battery, simply return it for a full refund. They are made in the USA, Indiana, and unbeatable prices on most of their batteries. You will also find excellent customer support whether you are buying, returning, or using the 18 month warranty and replacing your battery. When ordering online, you can also expect fast shipping. Most orders that are placed before 3pm on one day will ship out to you that very same day so that within a couple days you will receive your battery. 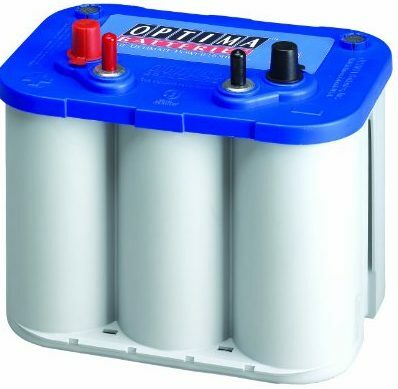 Two batteries that are making an impact on customers who have already decided to give the Chrome Battery a try include the 12V 7AH Sealed Lead Acid Battery designed for a Fish Finder and the 35AH 12V DC Deepcycle SLA Solar Energy Storage Battery. 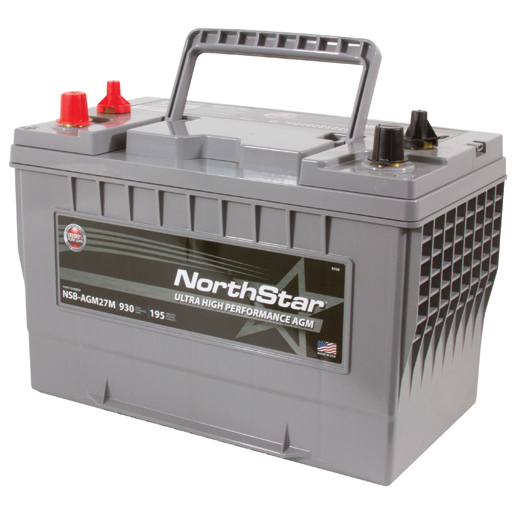 Both of these batteries have provided high satisfaction to the many customers who have purchased them. Here is what these owners have to say and what they use them for. This battery is small at only 5.94X3.72×2.56 inches. It weighs 5.64 pounds and promises to be a leak free way to power your fish finder and it also has T1 terminals. Current owners cannot seem to stop raving about how long the battery last will on a single charge. It uses very little power, even on fishing trips that last up to 6 hours. Some say that a single charge will last them a few weeks. Many use it on more than just the finders and say that it can easily replace their normally used D cell batteries. 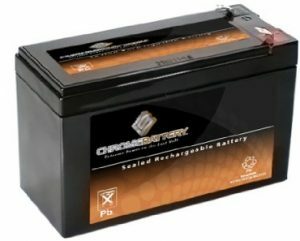 Is the Chrome Battery Worth It? 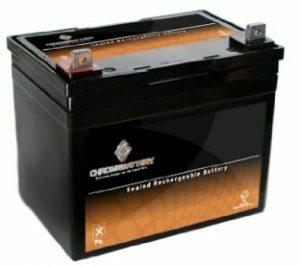 If you are looking for a great deal on a battery, you should certainly give the Chrome Battery a chance. 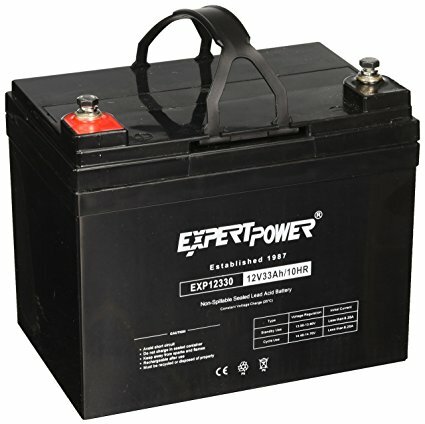 Even if they are not from the battery names that you have heard about for years, they are definitely a force to be reckoned with. You will like them for their price and soon after that, you will love them for their long lasting quality.